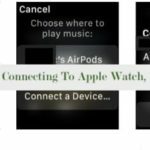 You are here: Home / AirPods / AirPods Through the Washing Machine Cycle, What can you do? 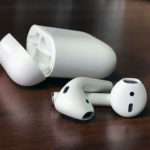 Perhaps the most popular Apple product over the last year has been the AirPods wireless headphones. These headphones have been selling out almost as quickly as Apple gets them in stock. 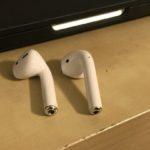 Unfortunately, the $159 price tag is a bit of a pill to swallow, especially if you end up leaving the AirPods in the pocket of your favorite jeans. It’s time do laundry, you forget they are in there, and into the washing machine they go. Before you know it, you think it’s too late and the AirPods could be ruined. 4 What to do if they get wet? 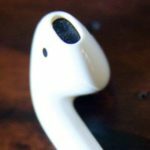 Before going over the different ways to help make sure that your AirPods are unharmed, let’s take a look at some precautions to take. First and foremost, you should know that there is no water indicator on these headphones, and there is no official water resistant rating. This means that Apple does not acknowledge this product to be waterproof. Therefore, if you end up washing them, there is no easy way to tell how bad the damage is. 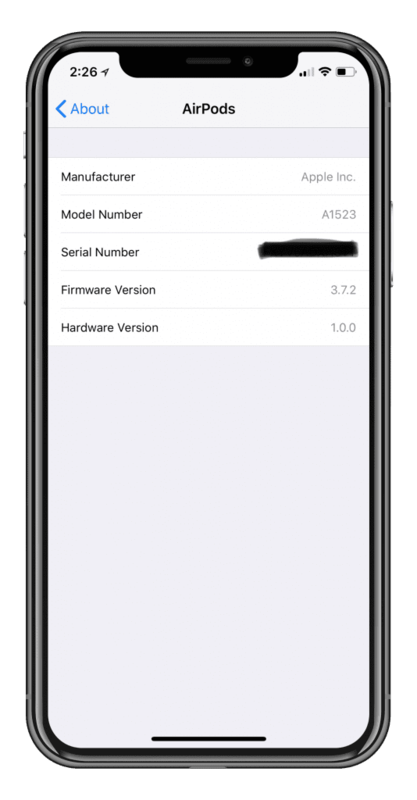 One precaution that will come in handy is taking note of the serial number. 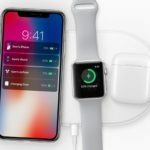 You should do this for all of your tech products, as it’s needed for Apple to replace the charging case. 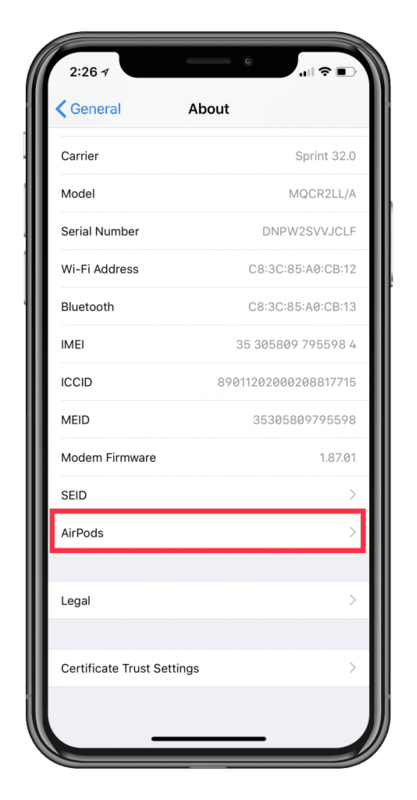 In order to locate the serial number, it’s located on the underside of the AirPods case lid. This will show the serial number for your product. From here you will either want to take a screenshot, copy that number down to Notes, or keep it stored somewhere else. What to do if they get wet? Alright, so back to our original scenario. You’ve put your favorite jeans in the wash, while unknowingly leaving your AirPods in a pocket. The washing cycle completes, and your AirPods fall out while transferring laundry to the dryer. Your first reaction is going to be devastation, as you are likely thinking that your favorite headphones are done-zo. Before throwing them away and heading to buy another set, there are a few steps. This situation actually happened to me. Although I didn’t leave the AirPods in the washing machine for the entire duration. My AirPods were left in the washer for about 15 minutes before I realized what happened. After I stormed downstairs and retrieved them, I proceeded to grab a dry cotton swap and paper towel. Then I removed the AirPods from the charging case and started drying off everything that I could. Do NOT plug them in within the first 12 hours after being submerged, as you may mess up the electrics inside the case. Instead, leave them out to dry overnight, after you have removed all of the water. Chances are, you would think that a suggestion would be to use a bag of rice. However, there has been some debate about whether rice really removes the water from electronic devices. Staying away from the argument in general, we are going to suggest using Silica Gel packets. These are the little bags that are usually shipped with electronic devices and are designed to absorb any moisture. If you don’t have any of these sitting in your home, you can get pick up a pack of 20 from Amazon for just $8 with Prime shipping. You can also head to your local Walmart and see if there are any available in the store. 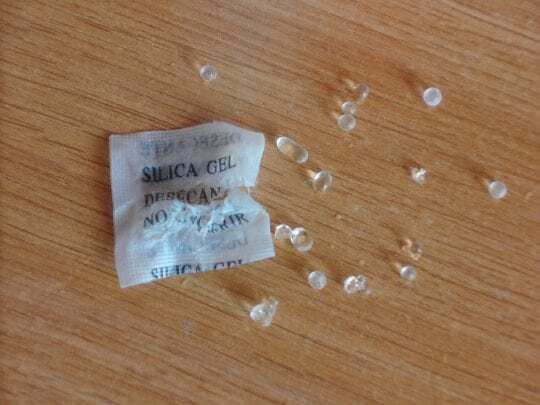 You will want to put your AirPods and case in a Ziploc bag with a few of these Silica Gel packets and leave them there for a day or two. If everything all goes to plan, you will be able to remove your AirPods and everything will work properly. So you have already run through the aforementioned steps and your AirPods are still not functioning properly. 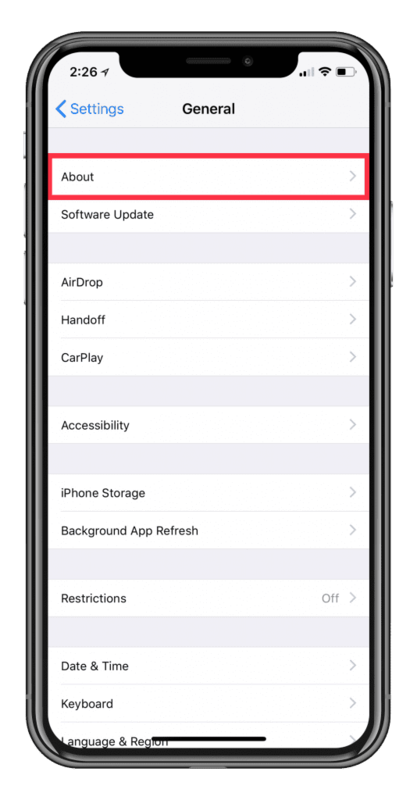 Since Apple does not offer AppleCare on the AirPods, you may feel like things can’t get any worse and will have to fork out another $159. 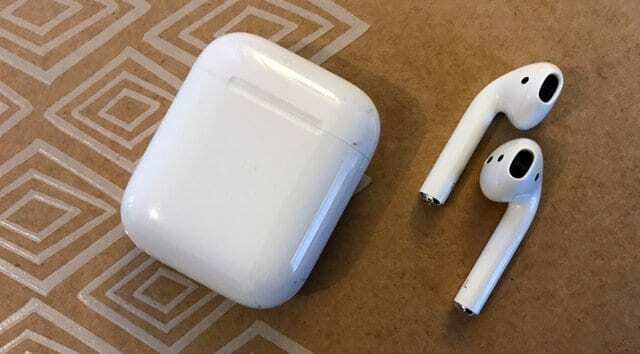 But if you take the AirPods and case to your local Apple store, you can still get these replaced individually. 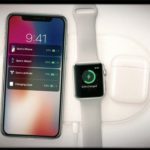 The case itself is priced at $69 from Apple, while each AirPod is $69 if defective. 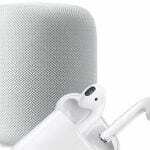 If the AirPods are not under warranty, then it will be cheaper to just buy a new set. 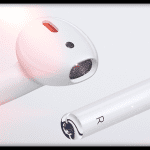 If they are still under warranty, and you just need to replace one of the AirPods, then you should be able to do so for no cost. It’s probably a good idea to not mention that your headphones went through the washer, as Apple won’t replace these under warranty. My airpods went through the wash too. For 30mins. I did all the steps. Hope they will work. Thank you for these tips, I’m just praying they will work. I guess I was lucky. My airpods went through a full washer and dryer cycle. When I pulled them out, they were fine – no issues. Hello, I forgot my airpods in the washing machine. I couldn’t connect to them the same day. They were still a bit wet inside so I let them dry. After 2 days I plugged the case to the charger and the light went off, then vanished. I let it be in. I also let the pods inside the case. I also blew in the case and water came out. The third day the airpods worked. The light doesn’t work. I will try to check if the case works without the light. what if the case no longer charges after going through the wash? if I plug the case in with airpods in it, the airpods will charger but the case battery stays at 1%.